The HiVE helps you build strong and active online communities and turn anonymous visitors into active and engaged digital citizens. Convert your visitors into members of your online community to gain a better understanding of who your audience is. Use your member base to extend the reach of future activities and reach already engaged citizens. Build a member base through a flexible and customisable user registration system that works at a sitewide or tool level. Quickly convert members by making it easy for your visitors to join your community through Facebook. Prompt visitors to register as members after they have left feedback on the site. Keep your users engaged over the duration of your projects. 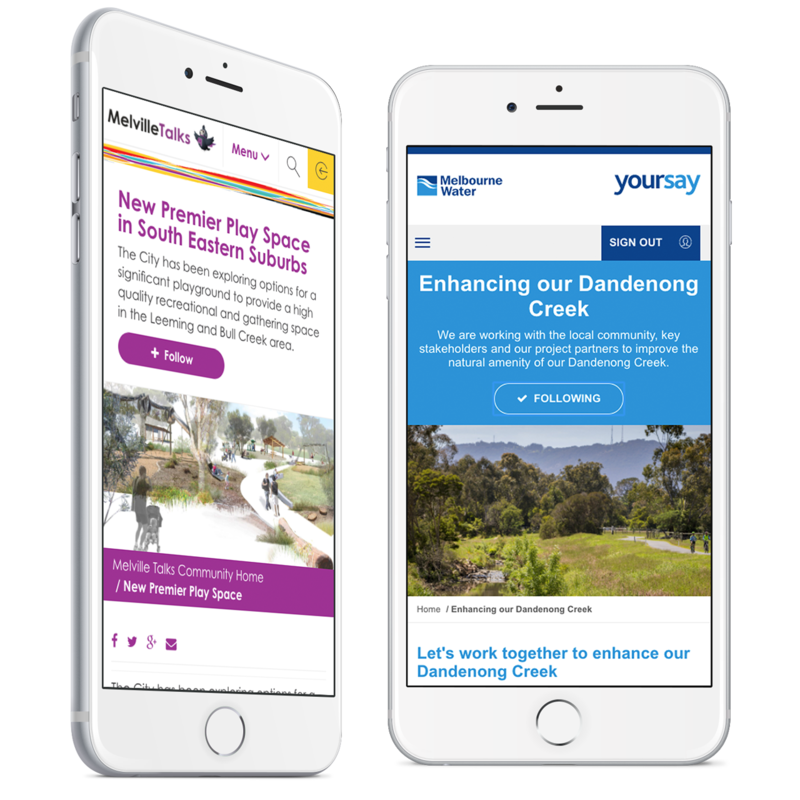 With a range of automated features to update your members when there is new activity on your site, you can sustain engagement over long periods of time. Make it easy for your members to receive project updates. The project follow feature allows ‘followers’ to receive automated emails when news items are published. Keep your members coming back through automated notifications when new projects are published that match their preferences for topics and locations. Help visitors explore your projects to find ones that are important to them. Users can quickly search by keyword or filter by the topics and locations of their choice. Let your users promote your projects by sharing on their social networks. Sharing features help your content get shared by your users and make sure their posts look attractive. 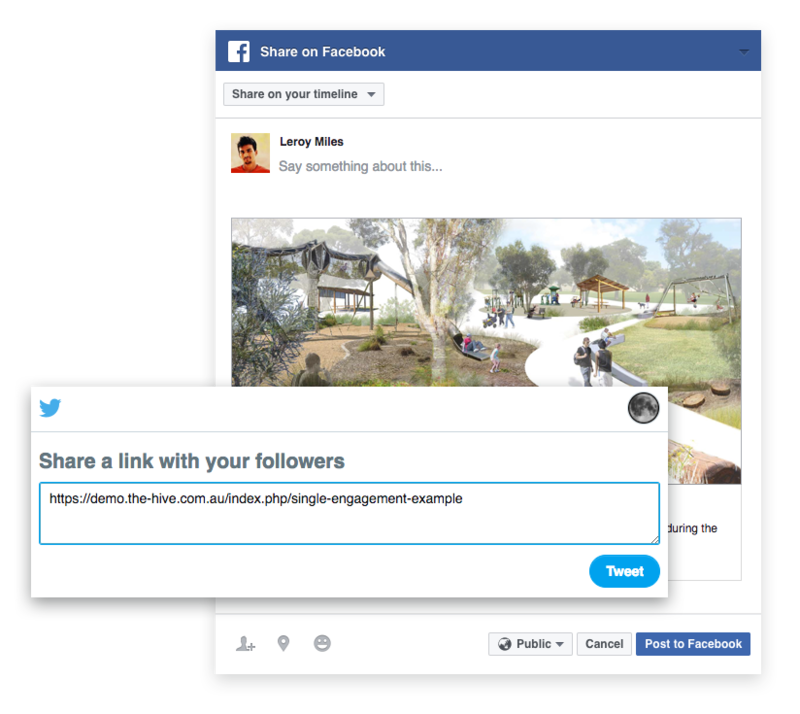 Make it easy for visitors to share directly to the social network of their choice through an embedded social share tool. Ensure your pages look great when shared on social media sites. 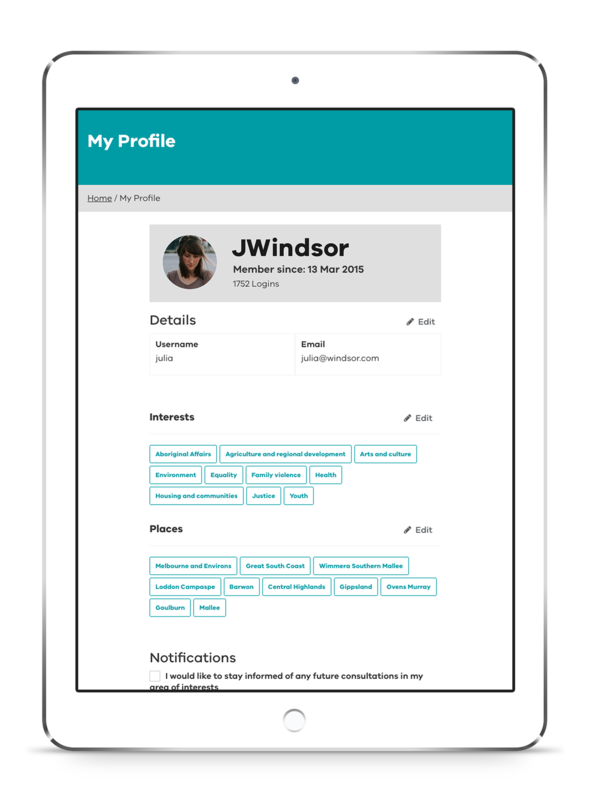 Link your organisation's social media profiles directly to the site. 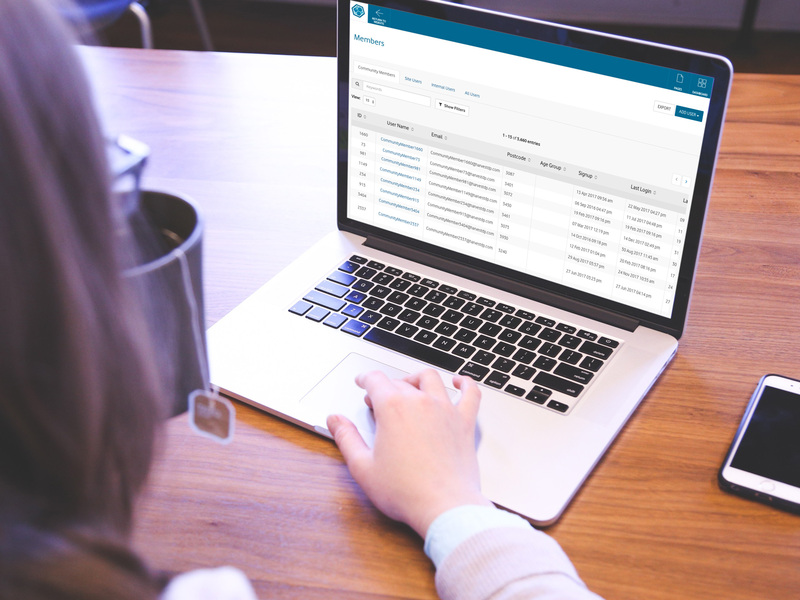 With an integrated user management system, The HiVE helps you collect information about your users so you can learn about who they are and better respond to their needs. Make it easy for your members to receive project updates. The project follow feature allows ‘followers’ to recieve automated emails when news items are published.